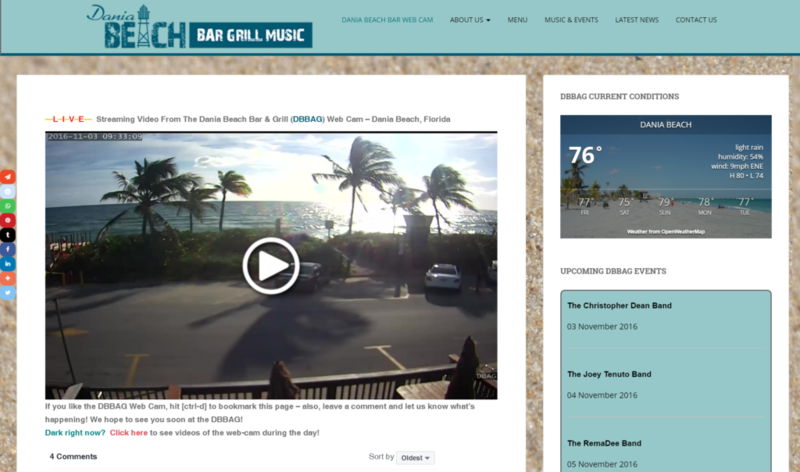 Here is the latest edition to our portfolio: A Live-Streaming Web Cam at The Dania Beach Bar & Grill. 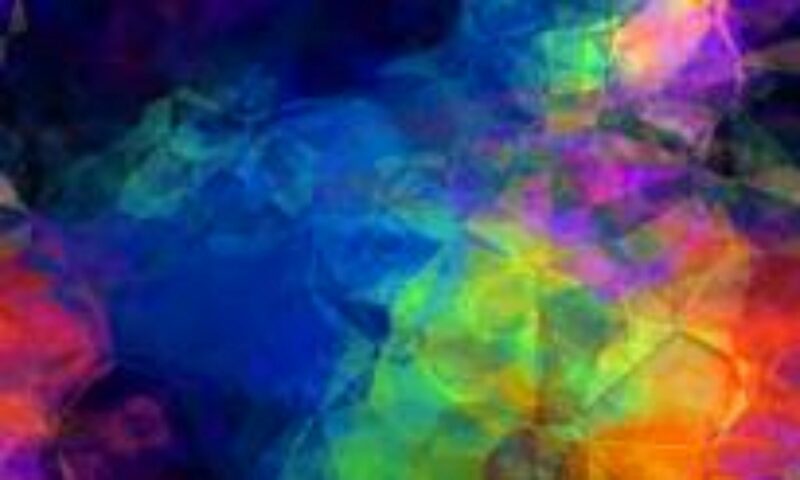 If you are interested in increasing your reach via social media and gaining major exposure for your business, feel free to contact us to discuss an installation. Social media sharing skyrockets when live content is integrated. Our hi-definition web-cameras stream wonderful video in real-time.